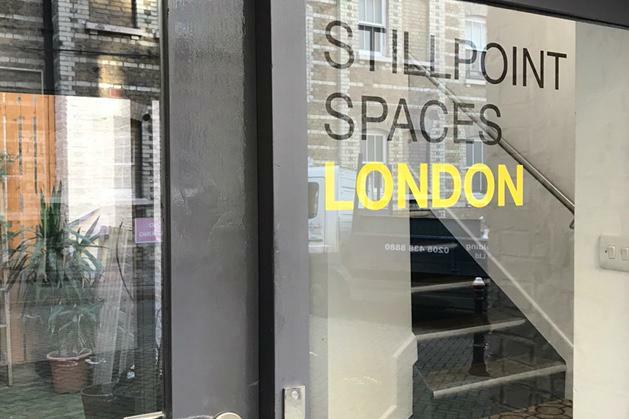 Stillpoint Spaces London is a psychological space offering co-working, events, community and venue hire. 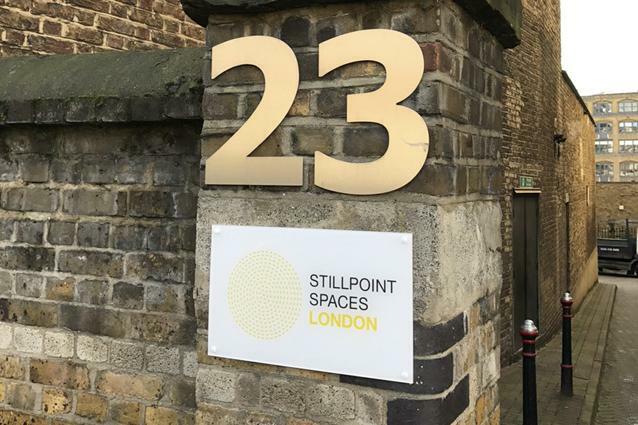 We have two spaces available for hire: The Lab and The Library. The Lab is a co-working space by day, and can host up to 45 people seated and 60 people standing. 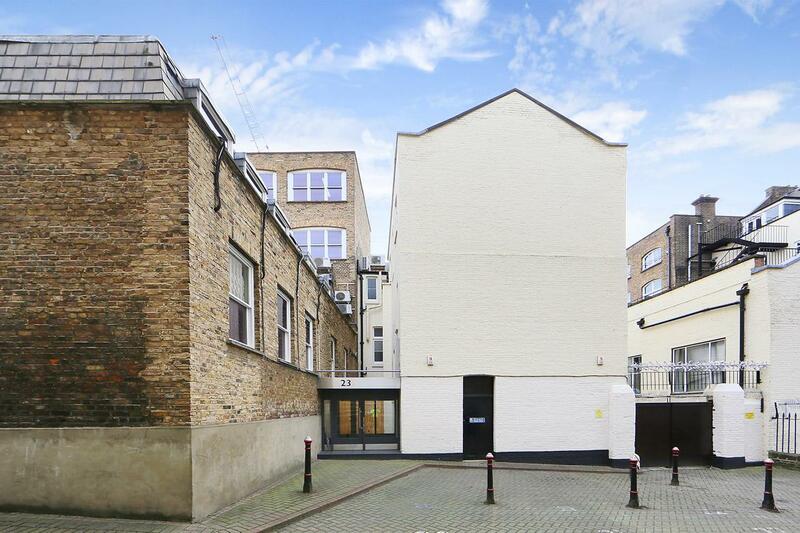 Ideal for events or private workshops, The Lab has a projector and screen, speaker system. 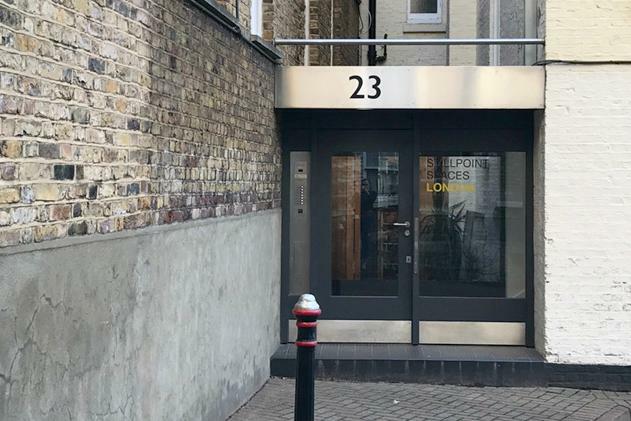 The Lab is available for hire after 6pm weekdays and all day weekends. The Library is a meeting room that can hold up to 12 people. It is equipped with a large boardroom table and a giant adjustable TV for presentations or video conferencing. Coffee and tea can be accessed in The Lab, and there are plenty of psychologically themed books and magazines to access.The Library is available to hire 8am-7:30 pm weekdays. The Lab is available on weekends or ONLY AFTER 6:30pm weekdays. Ideal for events, lectures, talks, or private workshops, The Lab has a projector and screen, speaker system, and enough space for up to 45 people (seated), or 60 (standing) to attend an event. As well as talks and lectures, previous uses of The Lab include book launches, film premieres, art exhibitions, and experiential workshops. 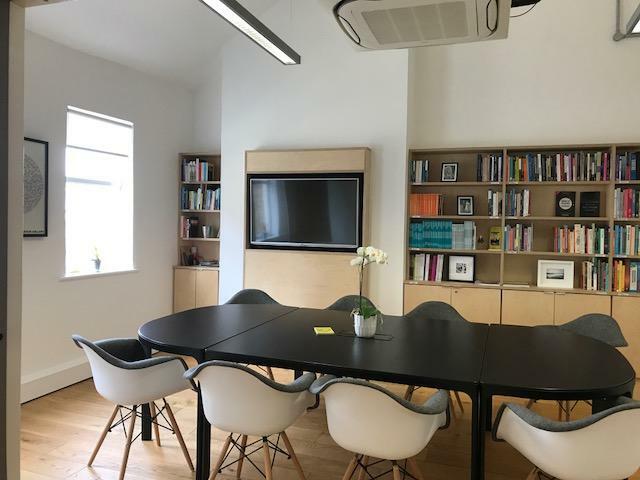 Our library has a large board room table with room for 10 people comfortably (12 max) and a giant adjustable TV for presentations or video conferencing. Bean-to-cup coffee and tea can be accessed in The Lab, and there are plenty of psychologically themed books and magazines to access. A lovely and relaxed space. Rashida was very friendly and accommodating. My colleagues really liked the space, it was quirky and creative and easy to get to. The room is a little snug but served it's purpose. the entrance is not so easy to find and down a SHORT driveway.